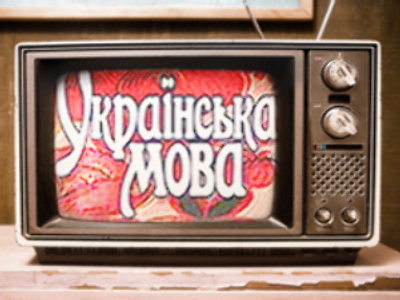 Ukraine has reportedly banned broadcasting by Russian and pro-Russian TV channels in the port cities of Odessa and Yuzhny on the Black Sea coast. An opposition party alleges the closures are due to the channels' coverage of the joint NATO-Ukraine military exercises, known as Sea Breeze, and the country-wide anti-alliance protests. The maneuvers involving Ukraine, the U.S. and 15 other nations began on Monday in Odessa, the Crimea and Black Sea coastal regions and will continue till July 26. The majority of Ukraine's population opposes the country's proposed membership of NATO. The war games have been followed by anti-NATO protesters who set up camps along the Black Sea coast.